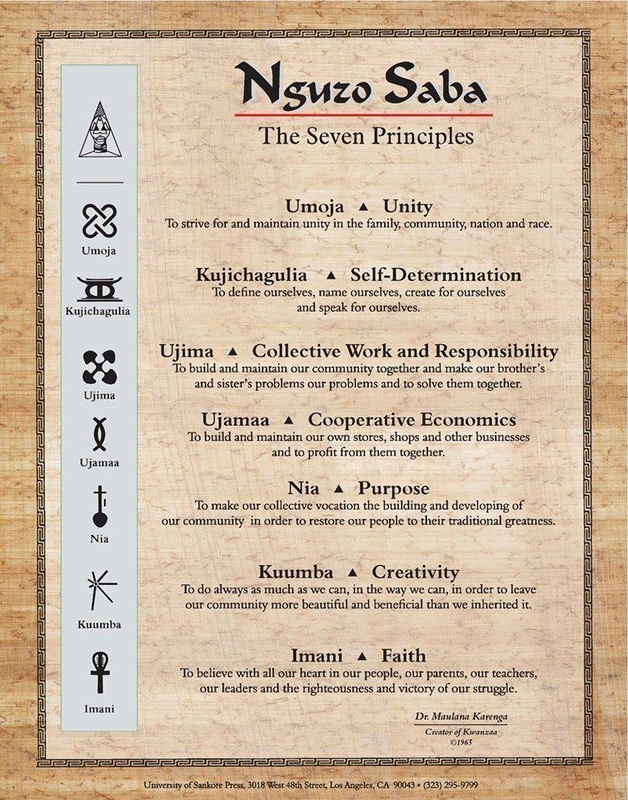 As we close out another yearly observation of the cultural holiday of Kwanzaa, it is important that we realize that the practice of the 7 principles of Kwanzaa are not just limited to the 7 days following Christmas. Kwanzaa's principles should be guiding lights in our everyday living, much like Christians should strive to emulate Christ on the 364 days of the year that his birthday is not celebrated. 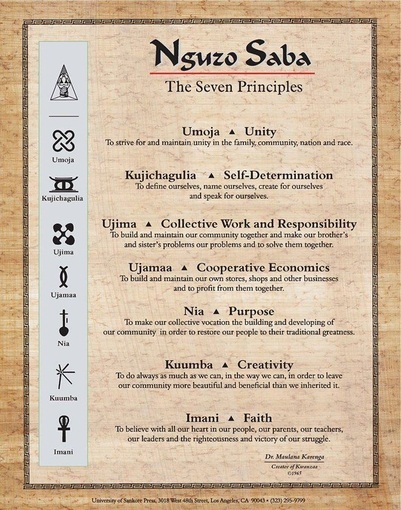 As such, I promise to do my part to live the principles of Kwanzaa in my everyday life.